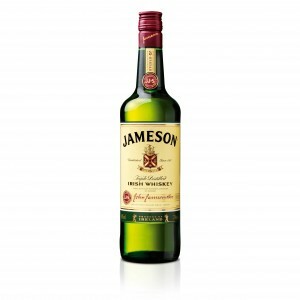 Brands such as Jameson have been increasing in popularity with American consumers who enjoy the sweet and smoky contrast found in Irish whiskeys. Celebrity endorsements from the likes of Lady Gaga and Rihanna have helped as well. Lady Gaga referred to Jameson as her “long-time boyfriend” while Rihanna highlighted the brand in one of her songs. Nearing $1 billion in 2014 sales, Jameson has reached the number 12 spot on the list of most powerful whiskey brands worldwide.